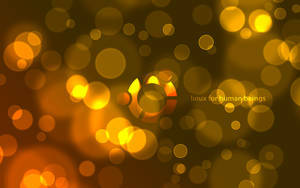 My version of the ubuntu logo. Looks great, but the text is a big distraction. Would love to see this without the text. 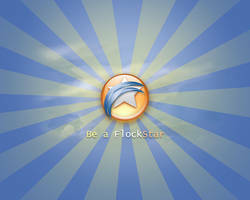 I'll be using it on my desktop (Ubuntu, of course!). 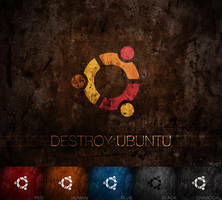 I love it xD I shall print this on a 12cm X 12cm harder white paper for my CD cover of my CD-RW I use for burning newer versions of Ubuntu . I can't wait I install 8.10 version on my laptop when it comes out this month. with 1280*1024 resolution i thought it was enough for word but when i inserted it in ms office word it had 8,68cm of height and 10,85cm of width at 100%.